Queue Point is an cost-effective residential community created by Mazaya – the company behind five successful developments in Dubai including Healthcare City, JLT Towers, The Villa Project and Sky Gardens in DIFC. Every apartment in Queue Point has a discrete feel of both luxury and relaxation. The design is roused by modern engineering that amplifies the feeling of contemporary living. You will experience serenity and convenience of having a home located within a very affluent city. Space and solace have been of great significance for the development of these apartments. Retail spaces will be accessible in the area giving you yet another advantage of bringing your needs within reach. 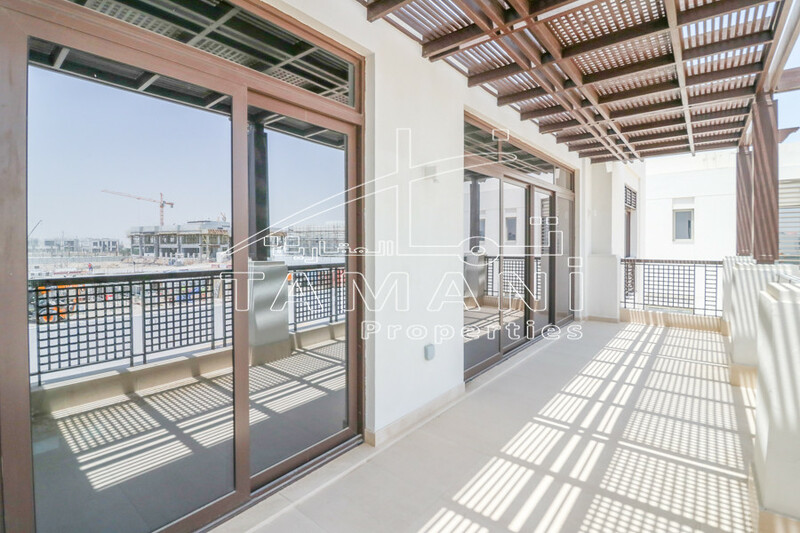 This modern and beautiful community offers a cosy and convenient lifestyle, as its only a short drive away from Downtown Dubai — located at the convergence of Sheikh Mohammad Bin Zayed Road and Al Ain Road, right across from Dubai Silicon Oasis.